President and Mrs. Jimmy Carter and Paula Deen invite you to join them Saturday, June 22nd for a Murder Mystery event on the historic SAM Shortline Railroad entitled “Southern Ways and Means”. This entertaining play, written by Kim Carter Fuller, will thrill passengers on the vintage passenger train before they debark in downtown historic Plains, Georgia where they will enjoy a Paula Deen recipe themed dinner and the culmination of the ‘whodunit’. Coach seating is $199.99, with premium seats going for $249.99. A cash bar will be available for all passengers and premium passengers will receive 2 complimentary drinks. No drinks will be served on the ride back. Guests will board at the SAM Shortline Depot at Georgia Veteran’s State Park in Cordele ; boarding begins at 3:00pm with a 3:30pm departure. Guests will enjoy the dinner and conclusion of the play in Plains and will arrive back at the Depot at 10:20pm. 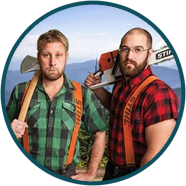 Seating is limited for this event and advance reservations are required; no walk up tickets will be sold. Proceeds will benefit The Bag Lady Foundation, Historic SAM Shortline Railroad, Friends of Jimmy Carter NHS, and Plains Better Hometown. Featuring Paula Deen • No cameras, a photographer will be on site. 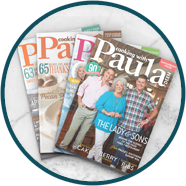 • 200 wristbands will be distributed to those who make any purchase in the Paula Deen Retail Store beginning at 8:00 AM the day of the signing. One wristband per person. Featuring Paula Deen • No cameras, a photographer will be on site. 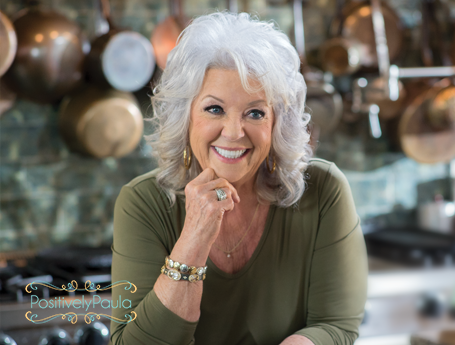 • 200 wristbands will be distributed to those who make any purchase in the Paula Deen Retail Store beginning at 9:00 AM the day of the signing. One wristband per person. Featuring Paula Deen • No cameras, a photographer will be on site. 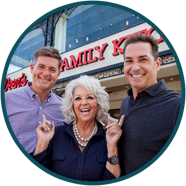 • 250 wristbands will be distributed to those who make any purchase in the Paula Deen Retail Store beginning at 8:00 AM the day of the signing. One wristband per person. 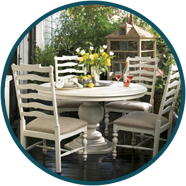 Featuring Paula, Jamie, & Bobby Deen • No cameras, a photographer will be on site. 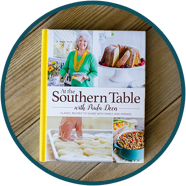 • 250 wristbands will be distributed to those who make any purchase in the Paula Deen Retail Store beginning at 8:30 AM the day of the signing. One wristband per person. 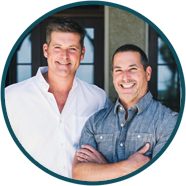 Featuring Paula, Jamie, & Bobby Deen • No cameras, a photographer will be on site. • 250 wristbands will be distributed to those who make any purchase in the Creek House Retail Store beginning at 11:00 AM the day of the signing. One wristband per person.